Uhu was written by Annette Rosemary Macarthur-Onslow. 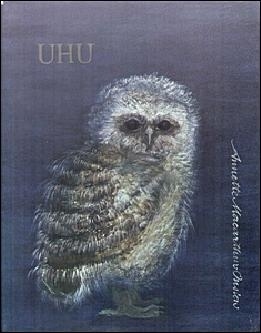 Uhu was published by Random House Books For Young Readers. 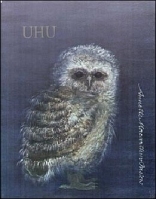 Subjects of Uhu include Juvenile literature, and Owls. About Annette Rosemary Macarthur-Onslow (Author) : Annette Rosemary Macarthur-Onslow is a published author. Published credits of Annette Rosemary Macarthur-Onslow include Uhu.